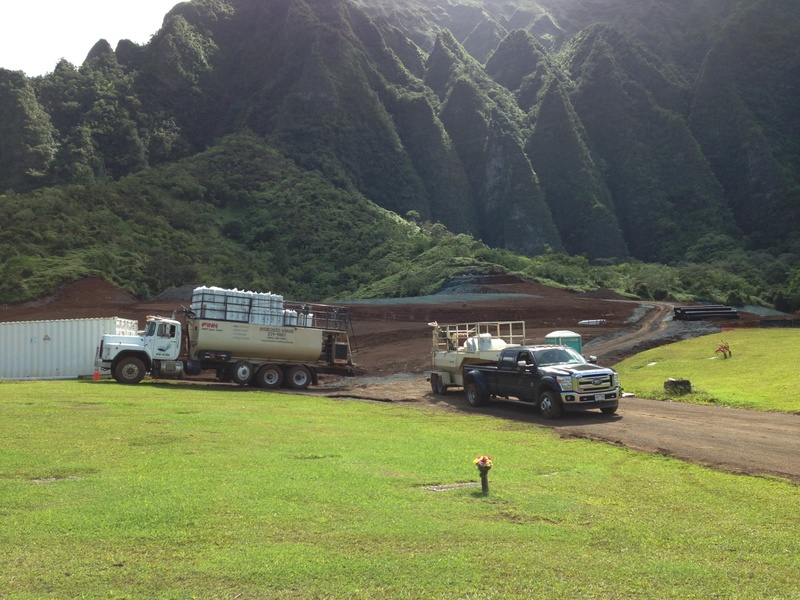 Please complete the web form below to request a free no obligation quote from Hawaiian Hydroseeding. We respect your privacy and will not sell, lease rent or share your personal information in any way. Upon receipt of your request it will be routed to the appropriate specialist that will be in contact with you. A FREE job site evaulation is usually required to complete a quote but this will give us a better idea of the scope of work. Is this for a Residential Home or Commercial Property? What's is the rough estimate of square footage you would like covered? Please let us know if you have any additional comments, insight, or concerns that we should be aware about.